Update 1/1/2012: I will be adding techniques as fast as I can. I will first be adding just the names and/or combo’s of the techniques for now. As I get further along, I will start posting the videos that show the technique in slow motion, then training speed, then in fight speed. Please bear with me as this project is quite labor intensive. Update 1/2/2012: I’ve added some videos that I pulled from YouTube for now. I will do my own videos to post when I get a chance. Update 9/5/2012: I have finally gotten time to start on my videos. Keep checking the posts to watch. FOUNDATIONS (below is a list of the Foundations that every fighter should perfect BEFORE stepping into the cage!) A lot of fighters nowadays are so amped to get into the cage that they never learn the basic fundamentals of fighting. Even though it is fun to watch the un-disciplined newbies getting their head smashed in, it doesn’t make for a long career. HAND WRAPS FOR TRAINING: I have probably watched 30 different videos, coaches and trainers wrap their hands for training and no two methods were the same. You need to find a wrap that works for you. I am going to list some of the methods that I like, and you should choose for yourself. The stance is your foundation. Without a proper foundation then you can easily be knocked over or taken down. There are a lot of different stances. 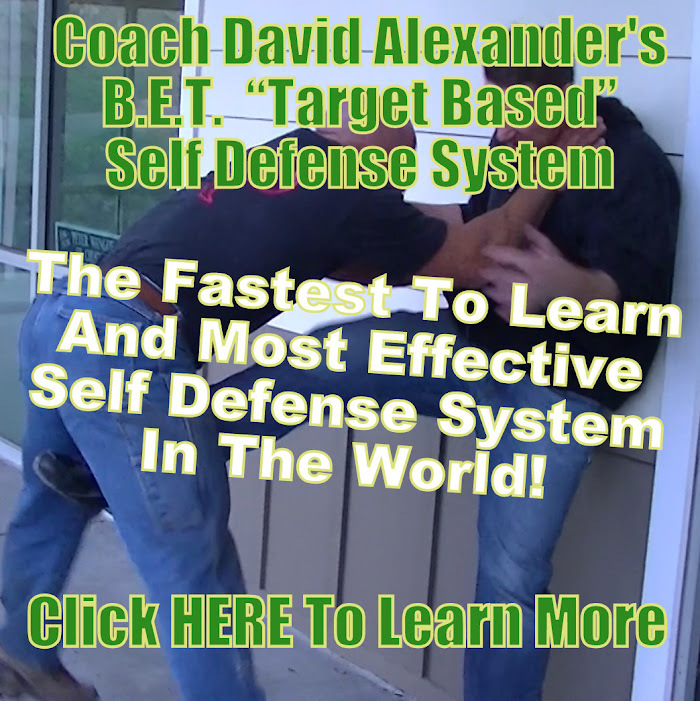 You and your coach will have to pick the one that is right for you or your opponent. For example: You are going to face a National Champion Wrestler and your takedown defense is kind of weak. Then you would want to crouch down and keep a lower stance to avoid getting taken down. Or you’re facing a Champion Muay Thai fighter, and you normally fight in a more traditional boxing stance. See, this would be a mistake, because your front leg would look like a sweet piece of chicken to a half-starved coyote. What I mean is that the Champion Muay Thai fighter is going to kick that leg in half if you don’t adjust your stance! So with all that lead up here are some basic stances. –MMA Stance: Kind of a hybrid stance. Which is what MMA is anyway, a hybrid of all the combat sports put together. Shoulders are more square. Your chest is facing your opponent and you will be in a slight crouch like a grappler. –Grappling Stance: Pretty low and crouched to avoid takedowns. –Muay Thai Stance: Typically hands are high and there is not a lot of weight on the front leg. –Boxing Stance: The feet are more in line, because boxers do not get kicked in the legs. I actually love fighting out of a boxing stance if I’m not facing someone who doesn’t typically go for leg kicks. The boxing stance allows you to extend your jab range. –Southpaw Stance: A fighter standing with their right foot forward is considered a “southpaw” or fighting out of a “southpaw” stance. –Orthodox Stance: A fighter standing with their left foot forward is considered to be an “orthodox” fighter. —10 Blocks Click to watch video. —V Block, Dracula Block, Rhino Block Click to watch video. Basic Jab: Anderson Silva teaches the Basic Jab in this video. Basic Jab: Marcus “It Ain’t Easy” Harvey, Trainer at the Wild Card Boxing Gym, explains the Basic Jab in this video.